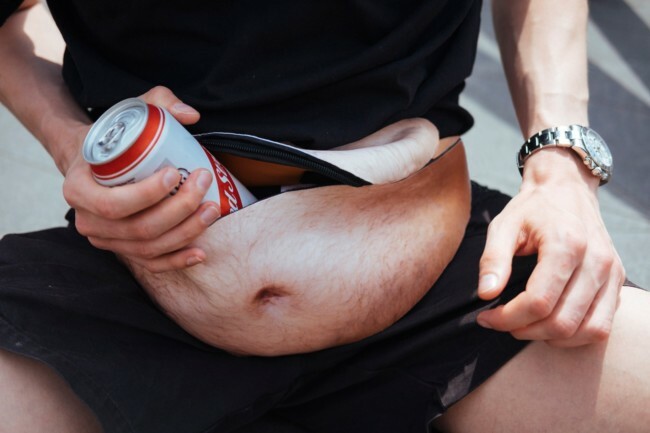 I made the dadbag because I’m desperate to have dad bod but I’m also very concerned about the health risks associated with it. 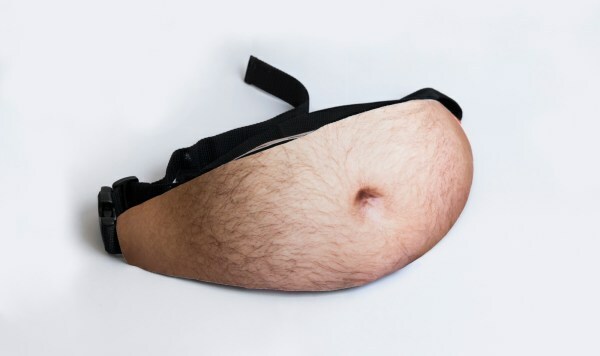 The solution is quite simple, a bumbag with a proper dad belly printed on it. 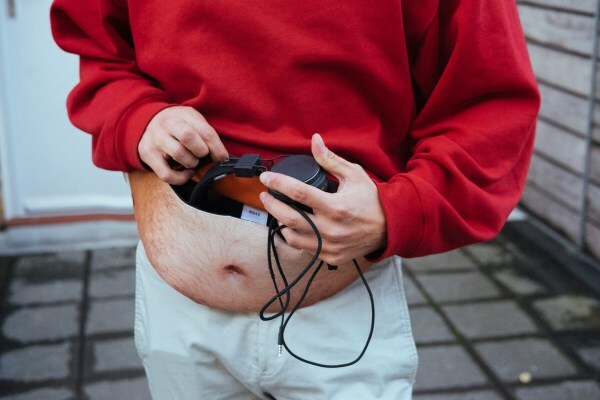 Now I can put on a dad bod whenever I feel like it and even store my valuables in it.The Dadbag is currently not available to buy, but I’m on the lookout for partners and manufacturers to hopefully go into mass production soon.